This is the perfect opportunity to put yourself first and make plans to do something that could literally change the way you see the world. Anytime is the right time to give yourself the gift of new vision. 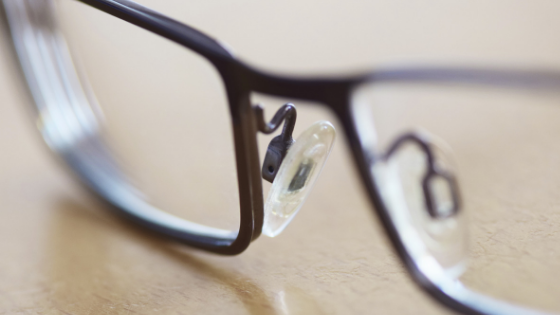 If you are in your 40s or 50s, chances are you’ve had to turn to reading glasses or contact lenses to see up close. It’s incredibly irritating, right? Especially if you never needed vision correction before. Why not make your vision a priority? Discover KAMRA® Inlay and see yourself living without the constant frustrations of reading glasses. Stop buying reading glasses in bulk. Reading glasses are like potato chips. You can’t have just one. You need them everywhere you go – at the office, in the kitchen, at the gym, in bed and on and on. Could this be the time you stop buying readers in bulk packages of seven? Stop increasing the font on your phone. It starts with just a few points, but then you find yourself increasing your smartphone font on a regular basis. Pretty soon your neighbors will be able to read your text messages. And nobody wants that. Stop trying to stretch your arm past its natural range of motion. Short of growing rubber arms, this little trick only works for so long. But you keep trying, don’t you? Wouldn’t it be nice to hold your reading material at a comfortable distance again? Stop buying special sunglasses. For reading glasses-wearers who love the outdoors, special sunglasses are essential – and expensive. Could this be the time when you can finally read a book outdoors again without depending on sun readers? Stop asking the flight attendant which row you’re in. Have you noticed how print on airline boarding passes seems to get smaller each year? On your next trip, maybe you can find your seat without asking for assistance. Stop the constant search for readers. Why is it that despite having reading glasses spread out around your house and office, they never seem to be where you need them? How great would it feel to stop rummaging around in bags and drawers several times a day? Stop improvising recipes because you can’t read them. The kitchen is one of those places where readers are essential. If it’s not the recipe, it’s the ingredient list or the oven dials. Think of all the new recipes you could try without the annoyance of taking your readers on and off. Stop avoiding the self-checkout lane for fear of having to read the screen. The line might be short, but if you forgot your reading glasses it could take you a lot longer than you anticipated. Think of all the time you could save if you didn’t have to dig around for your reading glasses to pay for your groceries. Start enjoying your favorite activities again! Whether you love to take photographs, knit, do crafts or read on the beach, one thing is for sure – reading glasses can be a real drag. It’s time to start enjoying your favorite activities again without depending on reading glasses. Presbyopes (people in their 40s or 50s who have difficulty seeing up close), resolve to put your vision first! Why stick with the same old reading glasses? Restore your near vision with KAMRA® Inlay and reduce your constant frustrations with readers. You deserve it! Smaller and thinner than a contact lens, the KAMRA® Inlay is a tiny mini-ring that sits in the first few layers of the eye known as the cornea. It provides a natural range of vision – from near to far – and frees you from the constant frustrations of reading glasses or contact lenses. And, it offers long-term performance so that you can continue to enjoy clear near vision over time, even as presbyopia progresses. Patients from around the world are choosing the KAMRA ® Inlay as their near vision solution. To find out if you are a candidate for this life-changing procedure, make an appointment for a near vision evaluation at Carolinas Centers for Sight, P.C. by calling 843-664-9393. This article was written by Jenna Farr and featured on the Kamra® Inlay Blog on January 02, 2018. 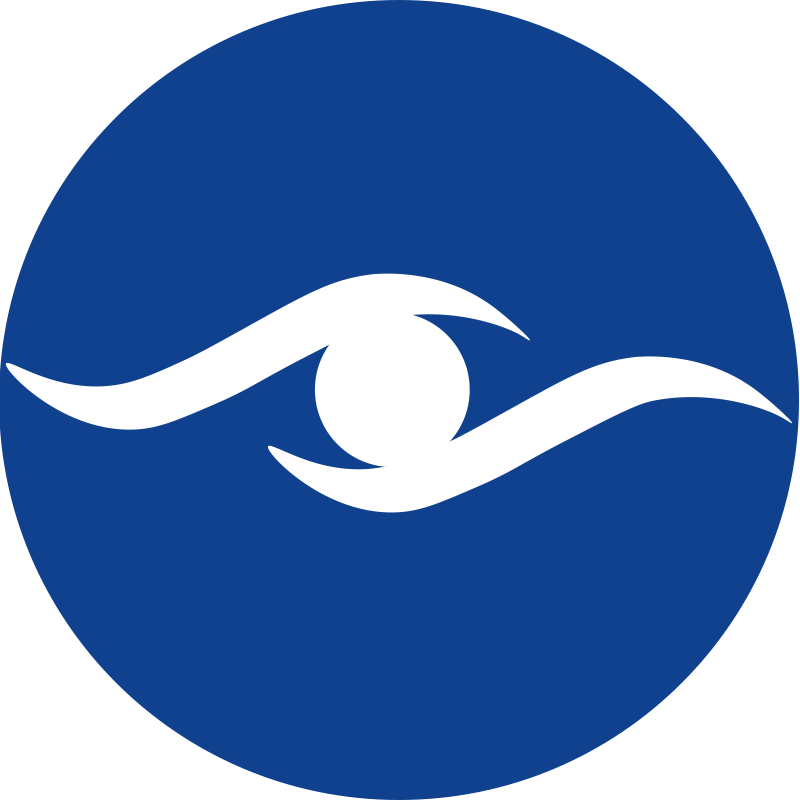 Carolinas Centers For Sight, P.C. does not own the copyright to this content.